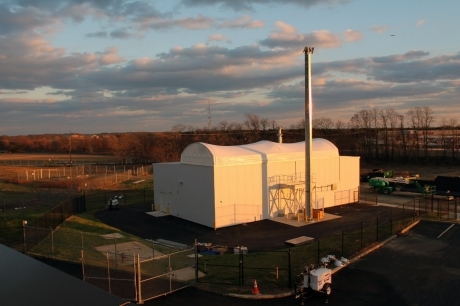 March 28, 2016 – Objects in space will soon be monitored by a radar array for the U.S. Air Force’s Space Fence as part of Lockheed Martin’s new test site representative of the larger system under construction on the remote Kwajalein Island. 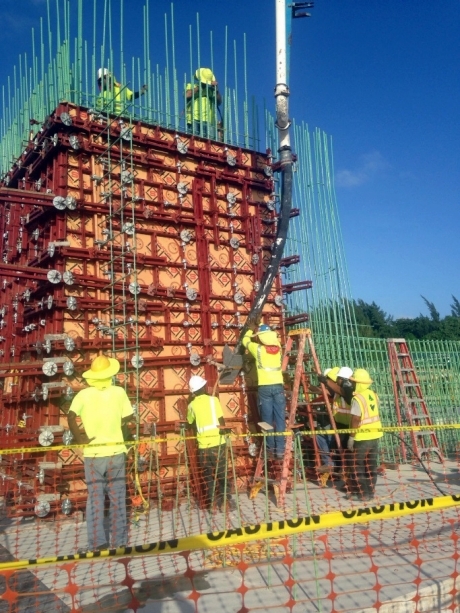 Construction continues at the six-acre Space Fence site 2,100 miles southwest of Honolulu. Forty-five hundred cubic yards of concrete now form the foundation of the sensor site and the start of ring walls that will support the inflatable roof permeable by RF bands.